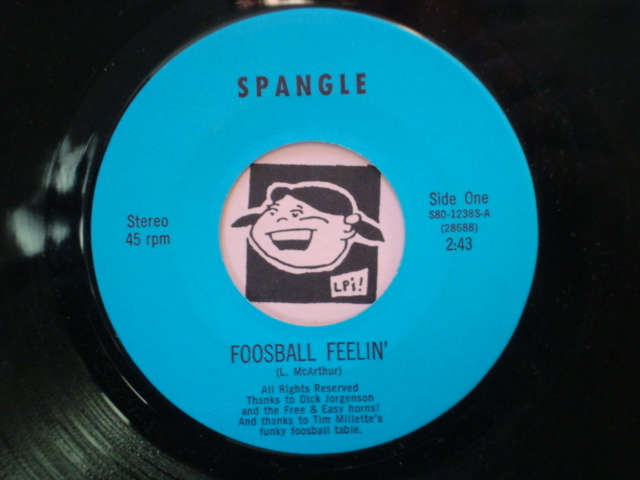 Late 1970 Foosball themed funk 45 by Spangle complete with actual foosball table sound FX. 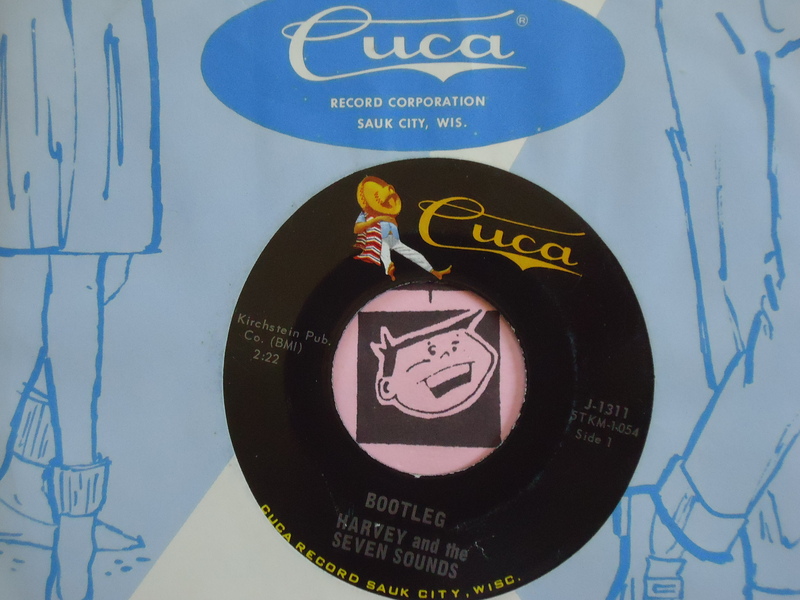 Don’t know anything about the group. 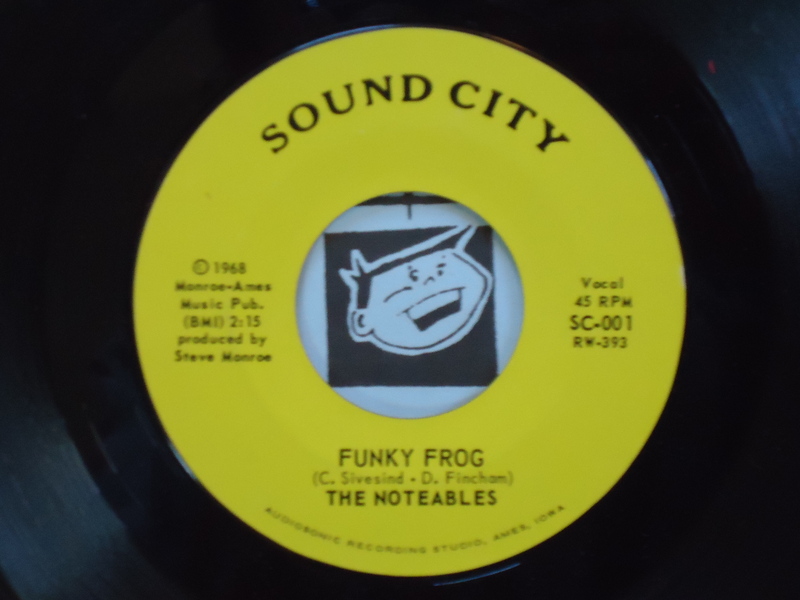 Recorded at Sound 80 Studio.